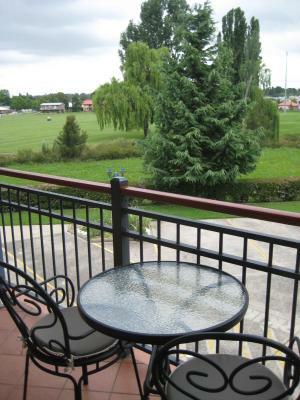 Lock in a great price for Elite Motor Inn – rated 8.7 by recent guests! Friendly staff. Easy check-in. Clean surroundings. Excellent location. Helpful suggestions for where to eat. 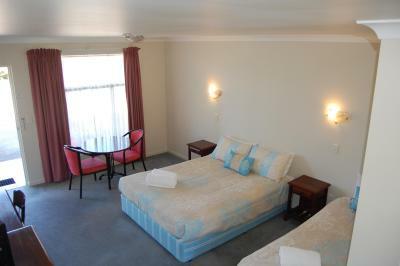 The location is very convenient and the rooms are well equipped, clean and comfortable. We had no problem staying cosy during the chilly Armidale nights. The Wi-Fi is excellent, as are the courteous and helpful staff. 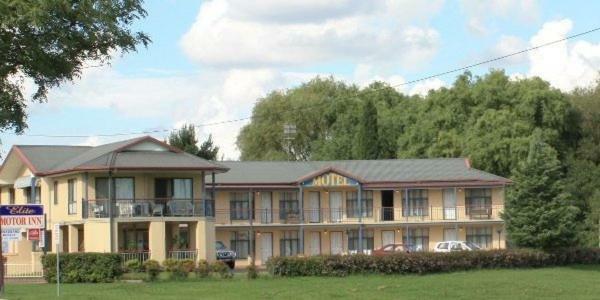 However, the warm welcome from the manager, who kindly went out of his way to accommodate our requests, was what made our stay a memorable one and has guaranteed that this will remain our first choice for all our future visits to Armidale. 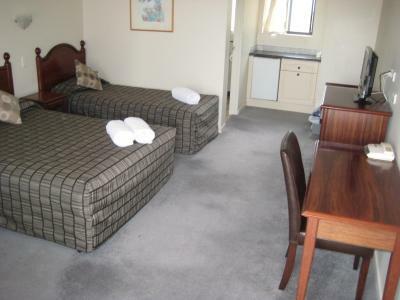 Clean well appointed rooms, reasonably close to town. Friendly and helpful attitude of Steve in particular. Easy parking. Excellent accommodation. Friendly staff. Enjoyable experience. 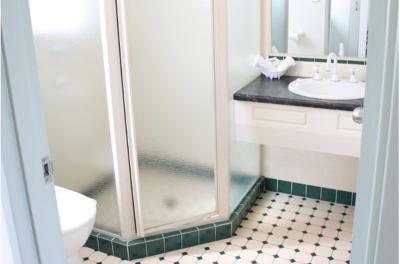 In addition to the motel being comfortable, clean and well-located, we particularly appreciated small things like the hooks for hanging clothes in the bathroom and the bathroom layout. Large room. Good location- short walk to park, shops & great pub bistro. Elite Motor Inn This rating is a reflection of how the property compares to the industry standard when it comes to price, facilities and services available. It's based on a self-evaluation by the property. Use this rating to help choose your stay! 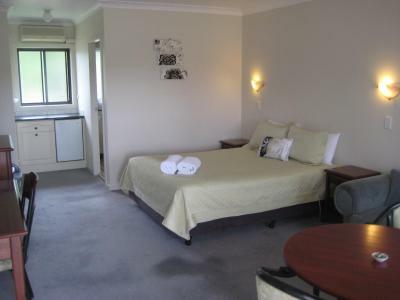 Overlooking Dumaresq Creek, Elite Motor Inn offers air-conditioned rooms with a private balcony and lovely garden views. 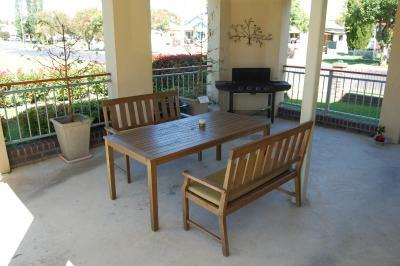 It features free Wi-Fi and a covered barbecue area with outdoor seating. Free parking is available on site. Flat-screen cable TV and a DVD player are standard in all rooms. 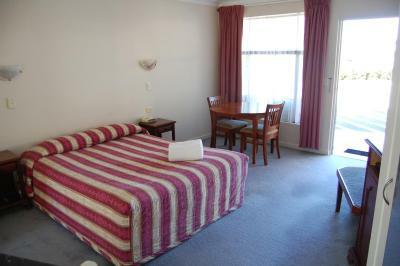 Each room has a dining area, refrigerator and tea/coffee making facilities. Elite Motor Inn Armidale is 10 minutes’ walk from Armidale Sportsground, and 5 minutes’ drive from Armidale Train Station. 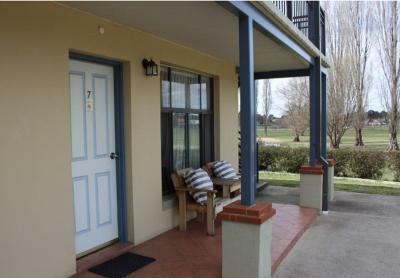 The University of New England and Armidale Airport are each a 10-minute drive away. When would you like to stay at Elite Motor Inn? 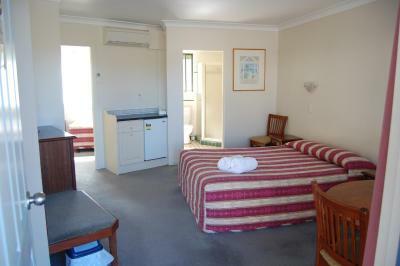 This spacious air-conditioned room offers garden views and a flat-screen TV with cable channels and a DVD player. It also includes a refrigerator and a tea/coffee maker. 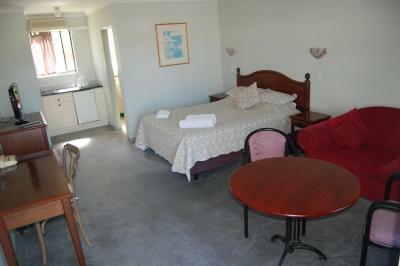 This air-conditioned room offers garden views and a flat-screen TV with cable channels and a DVD player. It also includes a refrigerator and a tea/coffee maker. House Rules Elite Motor Inn takes special requests – add in the next step! Elite Motor Inn accepts these cards and reserves the right to temporarily hold an amount prior to arrival. Please note that there is a 3% charge when you pay with American Express or Diners Club credit cards. Please let Elite Motor Inn know your expected arrival time in advance. You can use the Special Requests box when booking or contact the property. There was a small fridge and microwave in the room, but other than cups, no other crockery was available. Rooms were well fitted out with furnishings and little kitchen set up. Water pressure was great in the bathroom and location was fantastic. Low lighting in all areas of the room made it difficult for me to see. Tired bedcovers, carpet and general decor. Didn't take breakfast. Location was good. Chairs on upstairs landing used during the night, perhaps by smokers, generated loud scraping noises.